1. Sensation is the breed's benchmark for combining calving ease, balanced traits and outstanding visual phenotype. 2. He sires attractive, well -balanced, conservatively-marked progeny, with above average capacity, muscle and stoutness for the calving ease he offers. 3. 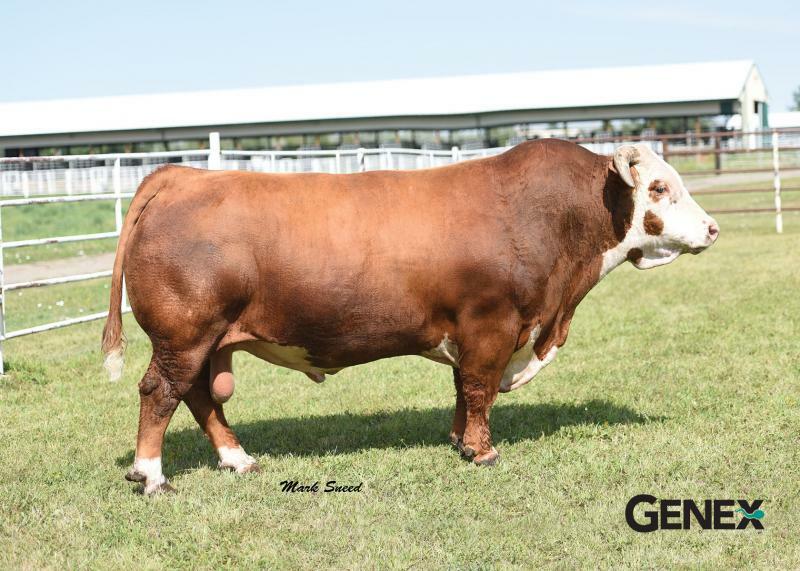 Sensation is one of the most heavily used Hereford sires in both seedstock and commercail herds.